Tracking, reporting and analyzing paid search engine and social media ads. Keyword research, developing ad copy, engine selection budget allocation, landing page selection, CPC and bid management overall account strategy. Report internally to the team leader on performance, results and ad challenges. Tracking SEM budgets and Daily/ Weekly/ Monthly Activities. Should have minimum 2-3 months of experience in SEO. 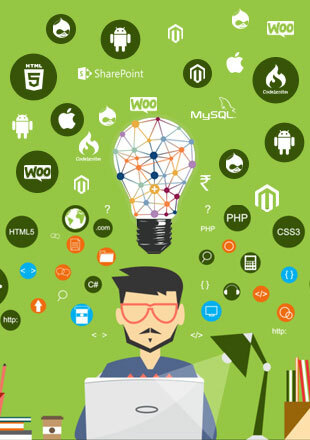 Knowledge into web space (websites, Ecommerce, web portals, digital marketing). Candidate with good knowledge of Facebook and Google ads will be preferable. freshers with good understanding of SEO also can apply.